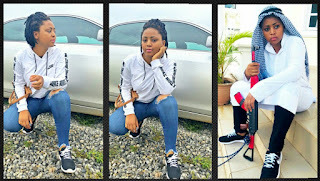 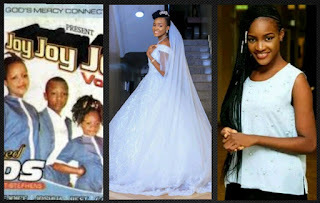 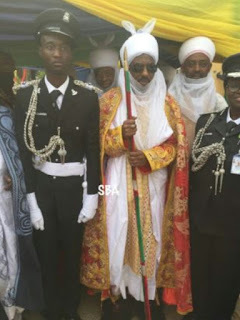 It supposed to be impressing and adorable when we see sons and daughters of well notable citizens of this country, like Emir of Kano, Sanusi Lamido Sanusi, choosing such a career in order to be part of security enhancers of this nation. 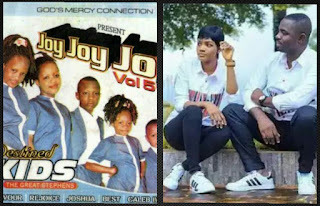 Becoming a police officer for that matter is a big kudos to the family. Prince Aminu Sanusi Lamido, who was born in 1991, got commissioned yesterday as he graduated from University of Buckingham, United kingdom with a B.Sc in Accounting, after which he left for Riyad the Kingdom of Saudi Arabia where he studied Arabic before coming back to Nigeria for his service year. 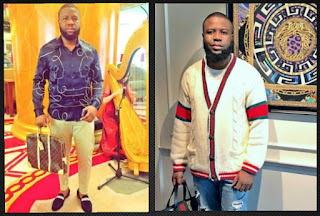 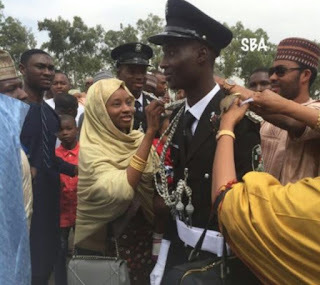 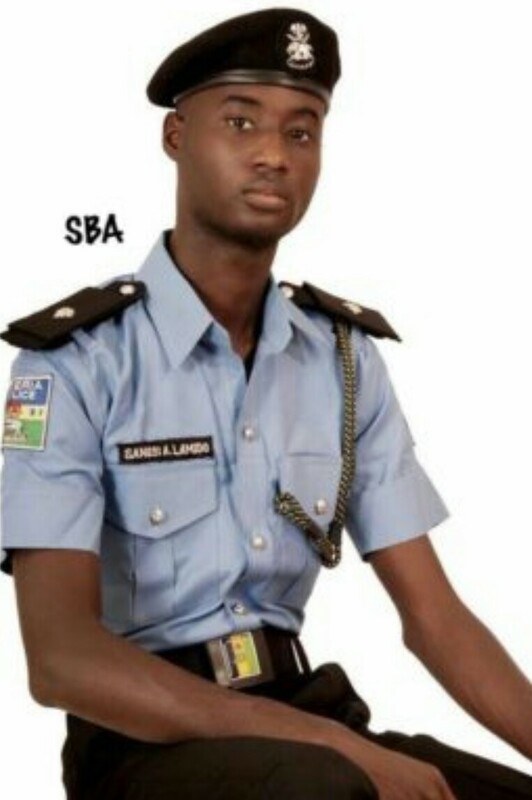 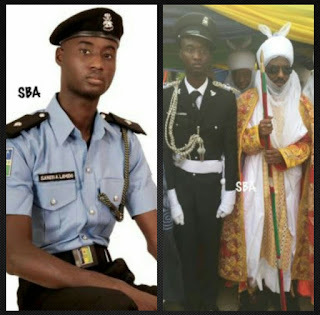 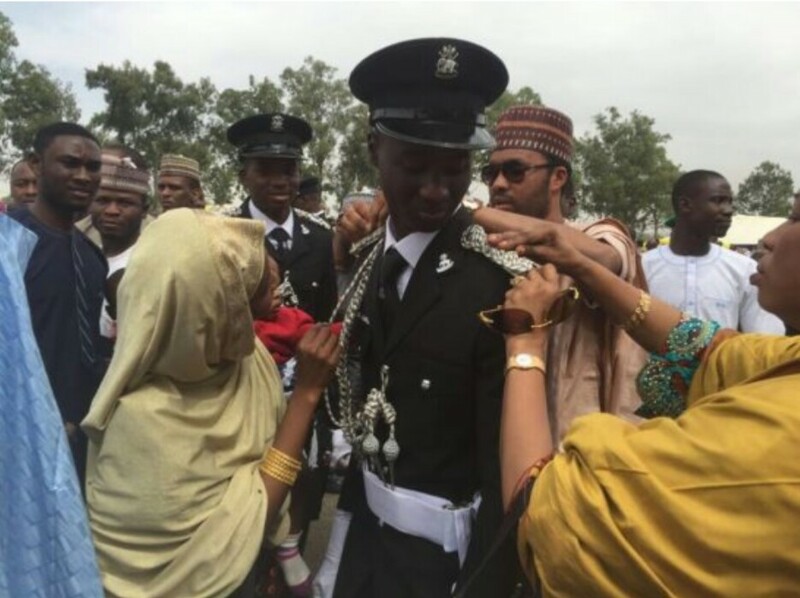 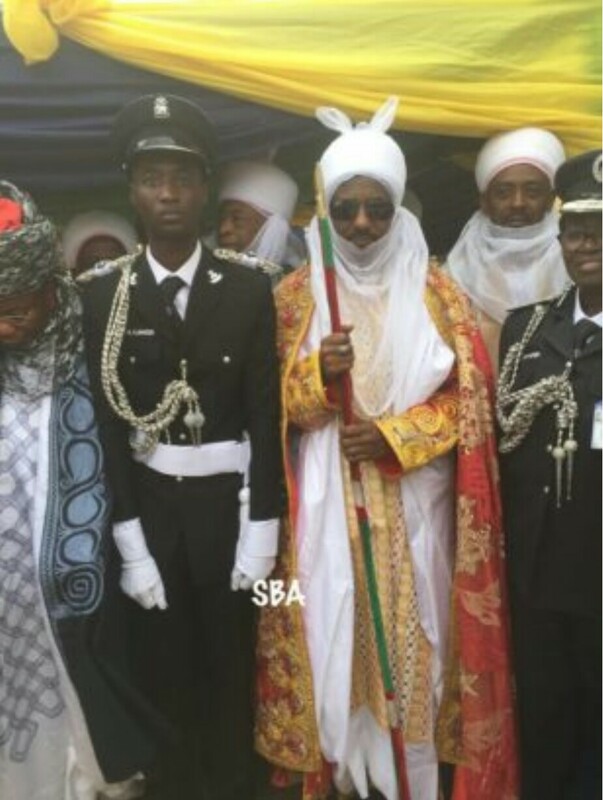 The grandson of late Emir Ado Bayero who towed the footstep of his grandfather who was a police officer before he joined the diplomatic work and then became the emir of Kano, reportedly joined the Nigeria Police Plateau Academy in Plateau State after his service year, where he passed out with the rank of Assistant Superintendent of Police (ASP).